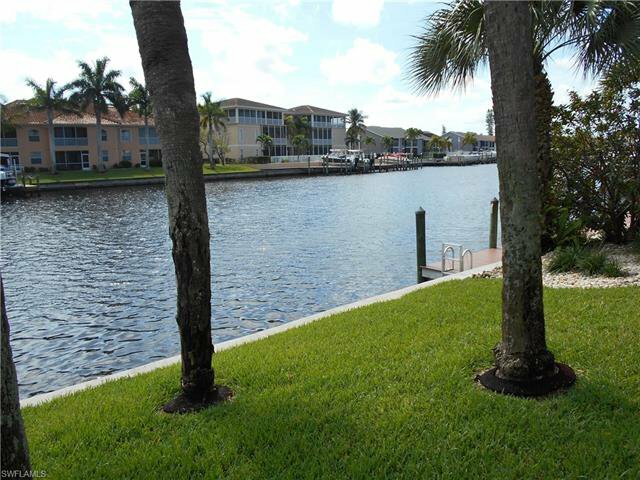 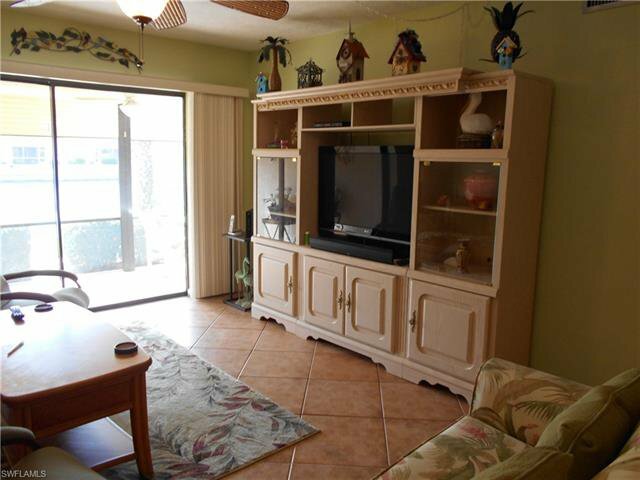 Beautiful 2 bedroom 2 bath 1st floor unit, on a gulf access canal. 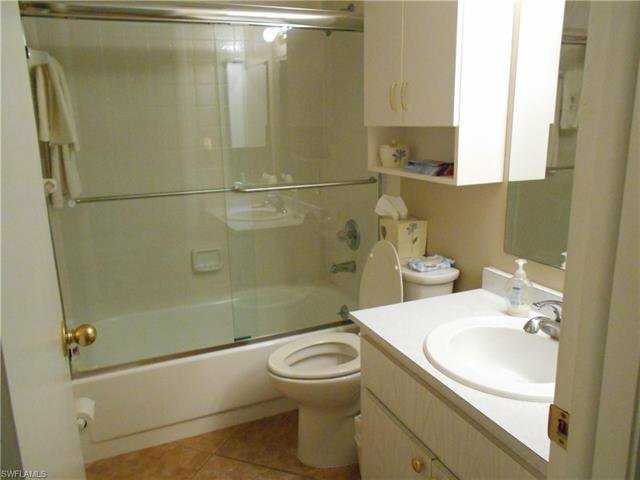 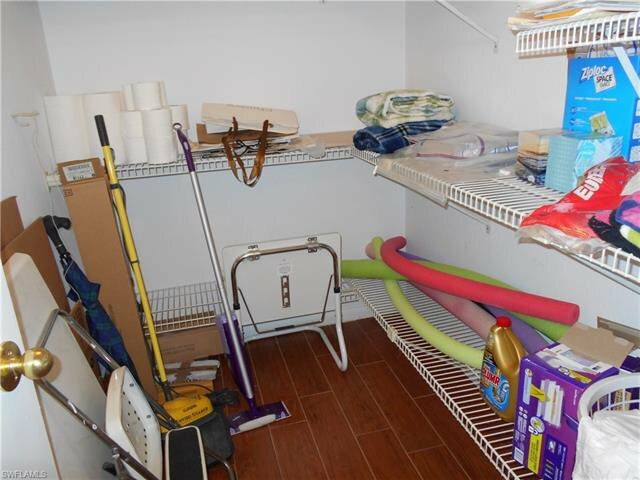 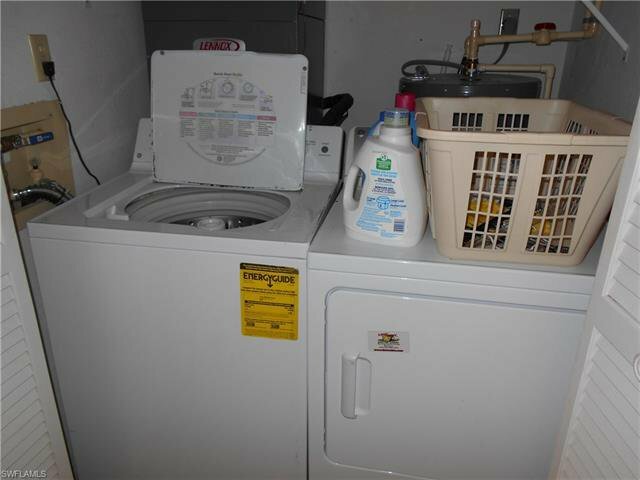 This unit is being sold turnkey. 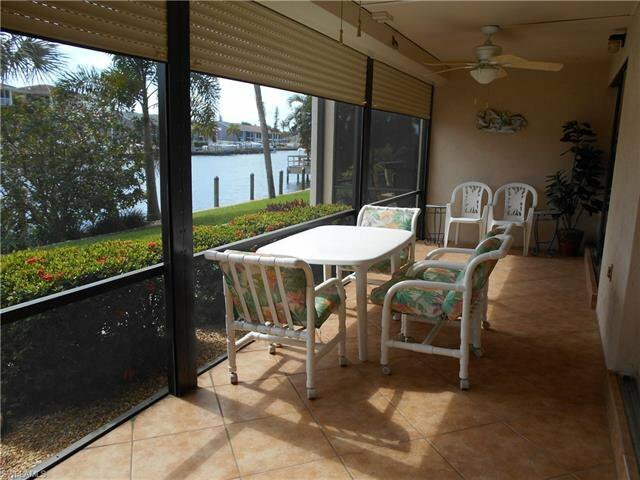 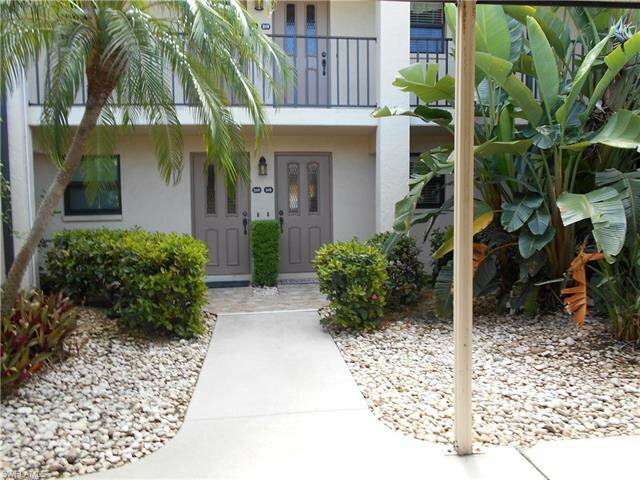 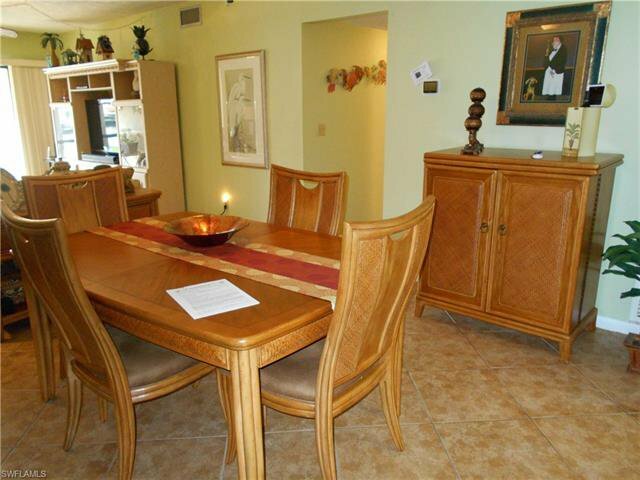 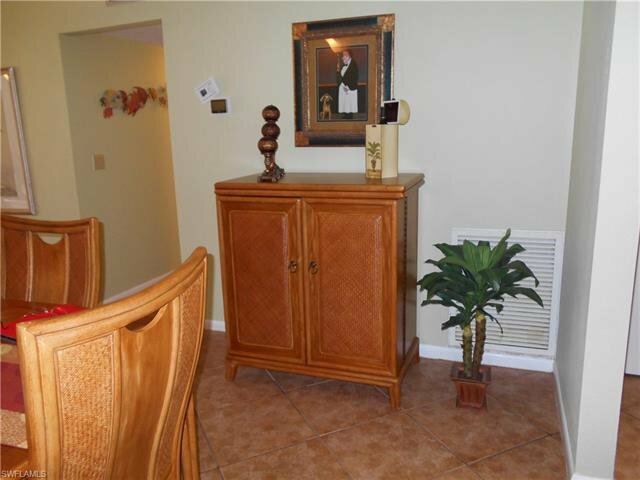 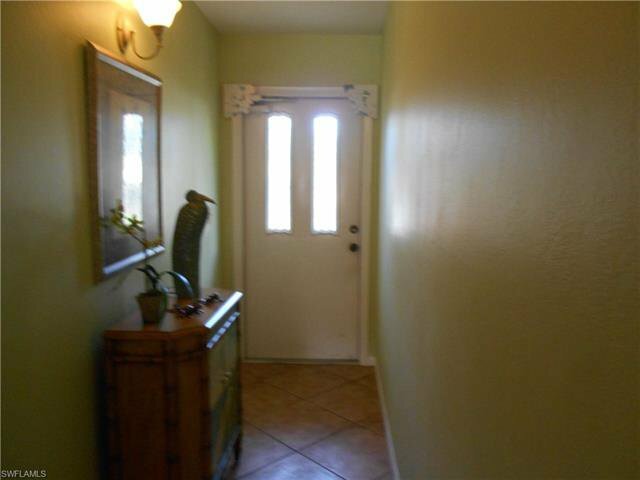 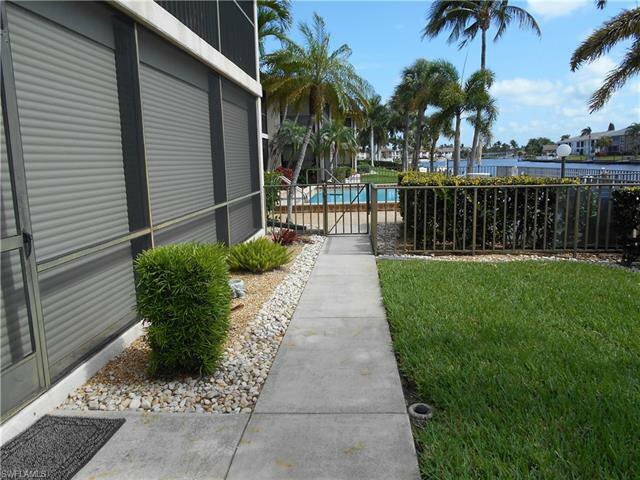 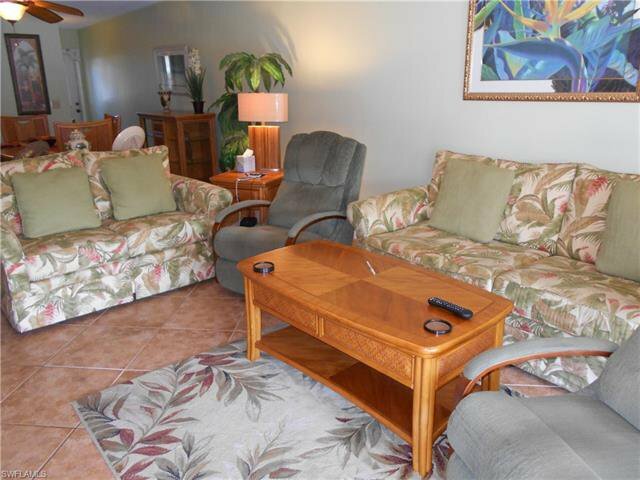 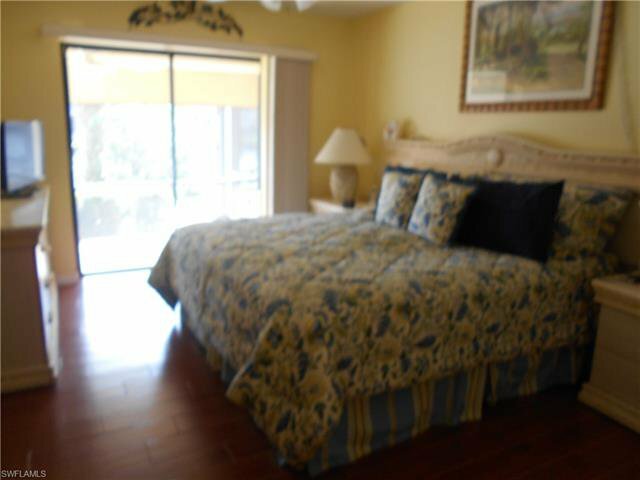 This condo has electric roll down shutters on the lanai and hurricane windows on the front. 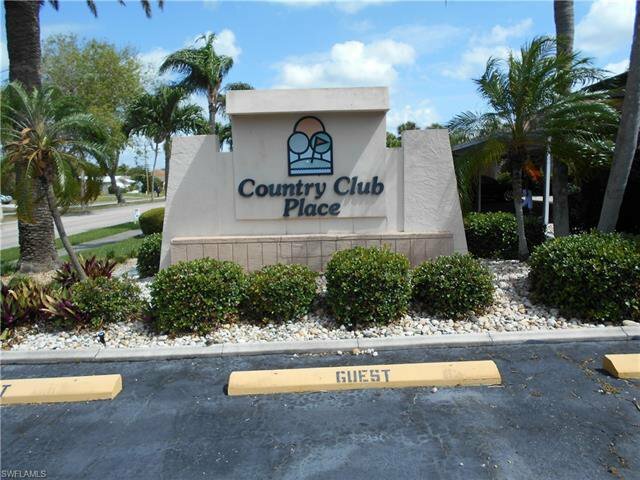 The complex had a new roof in 2018 and the pool was resurfaced in 2017. 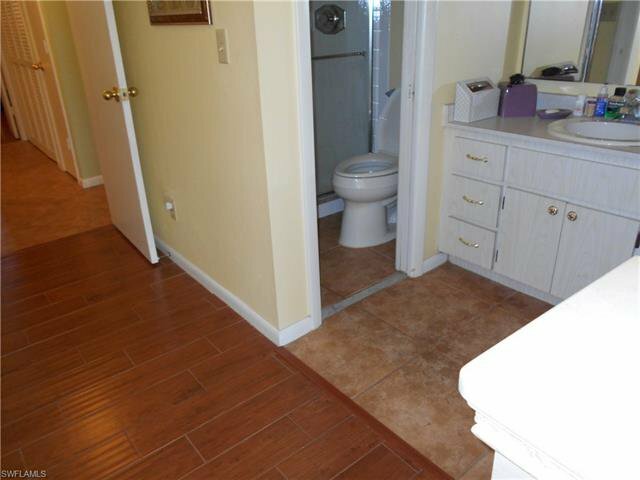 There are no special assessments and the association has good financials. 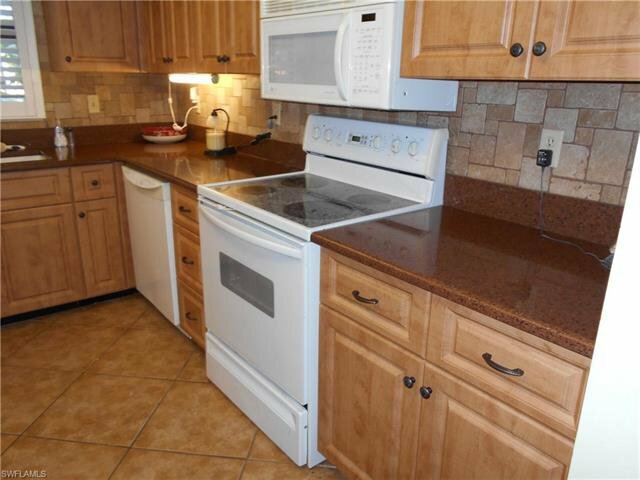 The beautiful kitchen has been redone by cornerstone with quartz counter tops, and all the floors are tiled. 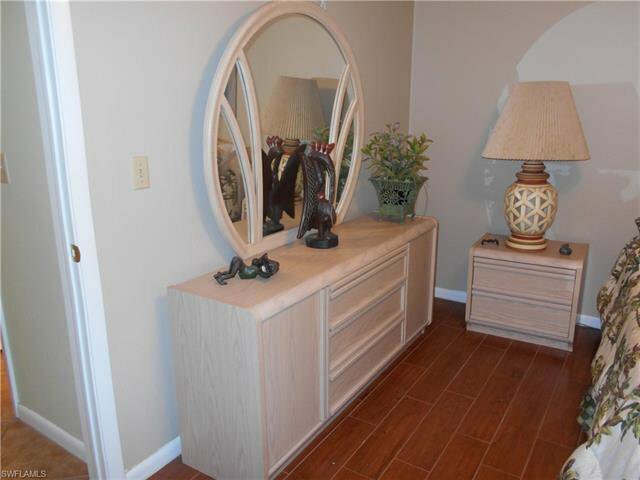 This unit has also been re-plumed. 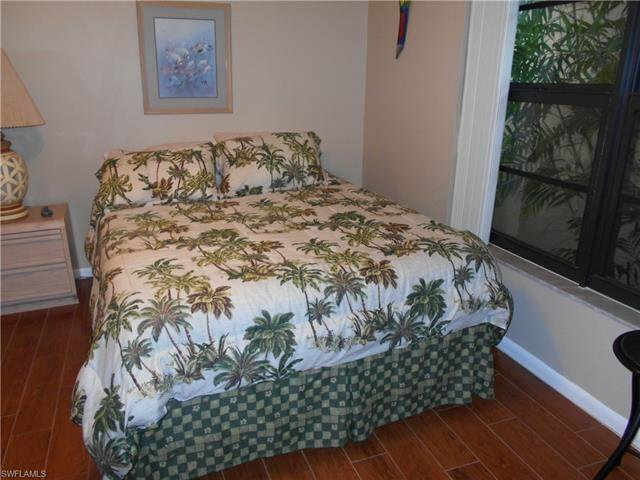 Nothing to do here except bring your suitcase and move-in.